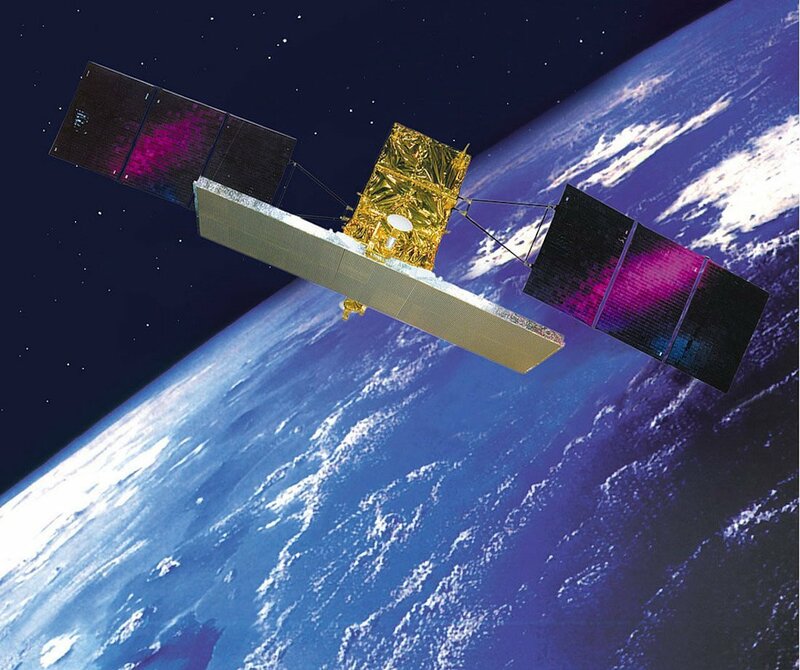 COSMO­SkyMed II is a SAR constellation which will continue the COSMO­SkyMed mission improving its performances. COSMO­SkyMed Second Generation (CSG) is a SAR (Synthetic Aperture Radar) constellation which will continue the previous mission COSMO­SkyMed (CSK) improving its operational performances. The main objective has been to verify and update the algorithms used in the SPF and MOS COSMO­ SkyMed processors to the CSG platform and acquisition modes, and to study and develop the algorithms for a new INT processor. In the context of the Phase C, B­Open activities have involved the detailed design and prototype implementation for the Speckle Filter and Mosaicing Processors.